One of the best things to come out of the Craft Beer movement is the new and innovative brewing methods and equipment that have come into use. Many brewers and breweries will refer to a Firkin Keg in their literature. 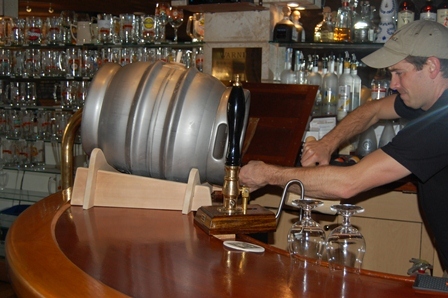 The term Firkin is actually an old Dutch unit of measurement, about ten gallons. 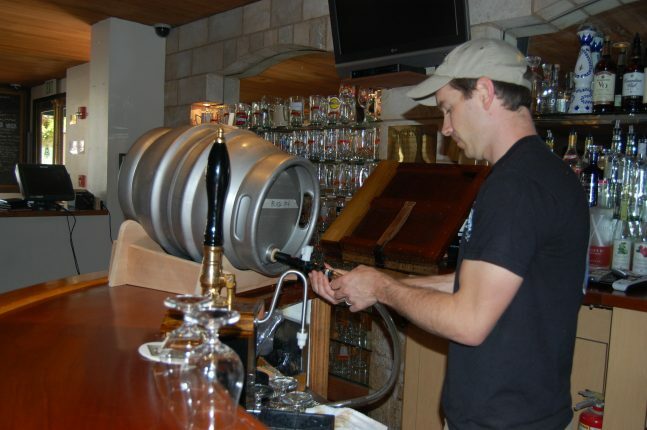 Consequently, it is that measurement that refers to the Firkin Keg, which was an old wooden cask that ale used to be stored in. 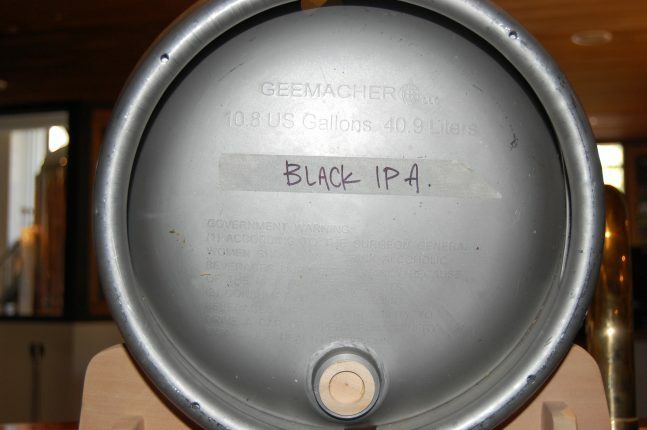 It holds about the same amount as a modern “pony keg”, but has a rounded shape that permits the flavor rich sediment to collect at the bottom without allowing it to escape the tap. Many beer aficionados and brewers refer to this as cask ale or cask beer when it is served directly from this specialized keg. Peter B’s utilizes this method and others to create a variety of specialty and seasonal offerings that are available at select times throughout the year. To learn more about this process and the brewing of beers in general stop by and the knowledgeable staff at Peter B’s Brewpub will introduce you to a whole new world of taste excitement.